"Darryl C. Noye (Weblion Rocks) <Noye @ psu.edu>"
1. Compile sylpheed with gnupg support. 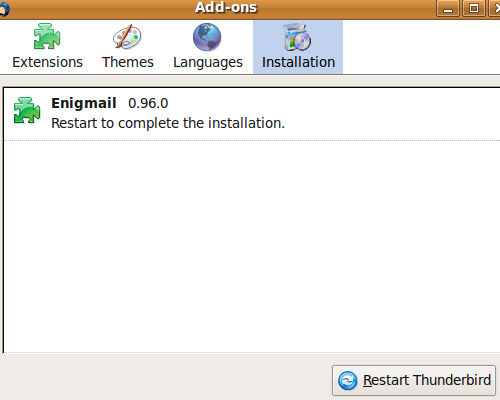 I use Seamonkey for email which, I believe, takes off from Thunderbird. Can you think of some advantages offered by sylpheed? 3. 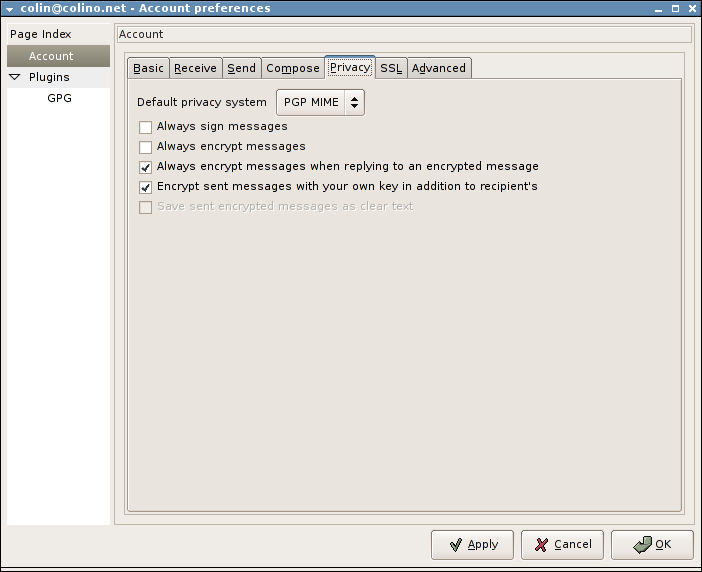 Enable Privacy System with either PGP Inline or PGP MIME. 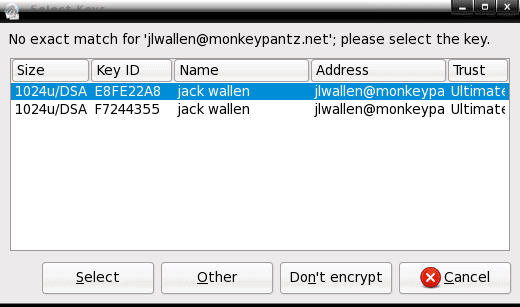 It is optional to enable sign and encrypt email as default. 2. Either use Enigmail's setup wizard to configure your GPG key or configure it manually as show in the first thread. Great! That will give NSA more headache. I sent an encrypted massage which opened with abiword encrypted. How do I decipher it? do you mean you are sending an encrytped email or attachment? decipher when trying to open with sylpheed. does your sylpheed compile with gnupg support? encrypted file sent with sylpheed. My Sylpheed does decipher encrypted mail if done the correct way. 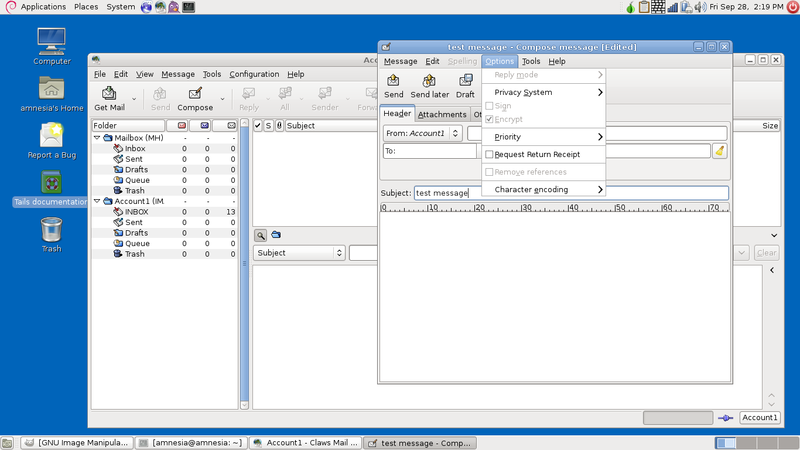 I sent an encrypted mail with seamonkey and opened it with Sylpheed.